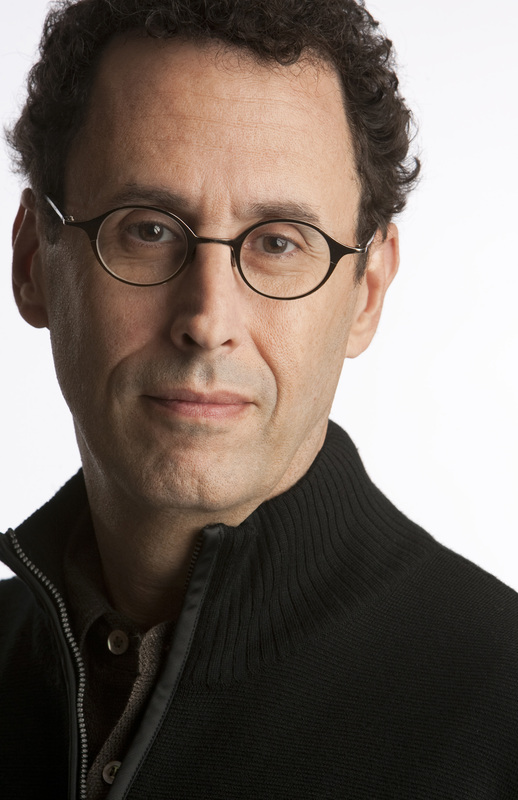 Pulitzer Prize-winning playwright Tony Kushner, author of the 2012 Academy Award-nominated film “Lincoln,” will kick off the 2013-14 University Lectures season at Syracuse University on Tuesday, Oct. 8. “A Conversation with Tony Kushner,” discussion between Kushner and University Lectures Director Kal Alston, will begin at 7:30 p.m. in Hendricks Chapel and is free and open to the public. American Sign Language (ASL) interpretation and Communication Access Real Time (CART) will be available during this lecture. Kushner’s presentation is sponsored in cooperation with the LGBT Resource center, Hendricks Chapel, the College of Visual and Performing Arts and the L.C. Smith College of Engineering and Computer Science. Within his vast body of work, Kushner has tackled some of the most difficult subjects in contemporary history, such as AIDS and the conservative counterrevolution; Afghanistan and the West; German Fascism and Reaganism; the rise of capitalism; and racism and the Civil Rights Movement in the South. Other honors Kushner has received included an Emmy Award, two Tony Awards, three Obie Awards, an Oscar nomination, an Arts Award from the American Academy of Arts and Letters, the PEN/Laura Pels Award for a Mid-Career Playwright, a Spirit of Justice Award from the Gay and Lesbian Advocates and Defenders, and a Cultural Achievement Award from the National Foundation for Jewish Culture, among many others. “Caroline, or Change,” produced in the autumn of 2006 at the Royal National Theatre of Great Britain, received the Evening Standard Award, the London Drama Critics’ Circle Award and the Olivier Award for Best Musical. In September 2008, Kushner became the first recipient of the Steinberg Distinguished Playwright Award, the largest theater award in the United States. He was also awarded the 2009 Chicago Tribune Literary Prize for lifetime achievement. He is the subject of a documentary film, “Wrestling with Angels: Playwright Tony Kushner,” made by the Oscar-winning filmmaker Freida Lee Mock. The University Lectures series is now in its 13th year. Other lecturers during the fall 2013 semester will be civic entrepreneur and author Eric Liu, “The True Meaning of Patriotism” (Tuesday, Oct. 22 at 7:30 p.m.); poet Billy Collins, “Aimless Love: New and Selected Poetry with Billy Collins” (Wednesday, Oct. 30 at 7:30 p.m.); and American statesman Sen. George J. Mitchell, “Pan Am 103 and Our World 25 Years Later” (Tuesday, Nov. 12 at 5:30 p.m.—change from the previously announced time). During the spring 2013 semester, guests will include MSNBC host Chris Hayes, “Twilight of the Elites” (Tuesday, Feb. 25, 2014, at 7:30 p.m.); New Yorker cartoonist and author Roz Chast, “Theories of Everything and Much, Much More” (Wednesday, March 5, 2014 at 7:30 p.m.—change from the previous announced date); actress and playwright Anna Deavere Smith, “Snapshots: Portraits of a World in Transition” (Tuesday, March 25, 2014, at 5 p.m.) and education advocate and author Diane Ravitch, “The Death and Life of the Great American School System” (Tuesday, April 1, 2014, at 7:30 p.m.). The Office of University Lectures welcomes suggestions for future speakers. To recommend a speaker, or to receive additional information about the University Lectures series, contact Esther Gray in the Office of Academic Affairs at 315-443-2941 or eegray@syr.edu. More information can be found at http://lectures.syr.edu or on Facebook at https://www.facebook.com/#!/universitylectures.